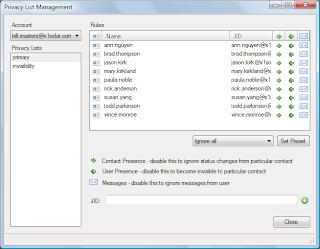 eM Client integrates Email, Calendar, Instant Messaging and much more. 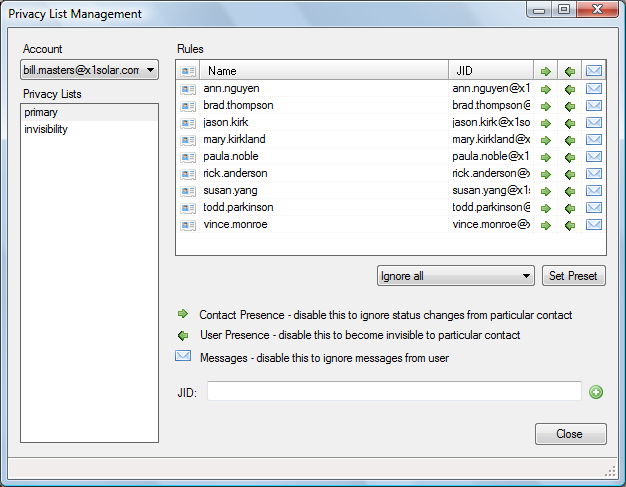 It allows communication between users and groups of many different IM networks including MSN, ICQ, Skype and Jabber. Features include privacy lists, avatars and customizable notifications. Chat history is logged in real-time, and is displayed in the Sidebar or can be also opened in a separate window and kept above any running application.